Mostly cloudy, with a low around 44. North wind around 10 mph, with gusts as high as 18 mph. Sunny, with a high near 63. Wind chill values as low as 38 early. North wind 11 to 20 mph, with gusts as high as 30 mph. Clear, with a low around 41. Northwest wind 5 to 9 mph. 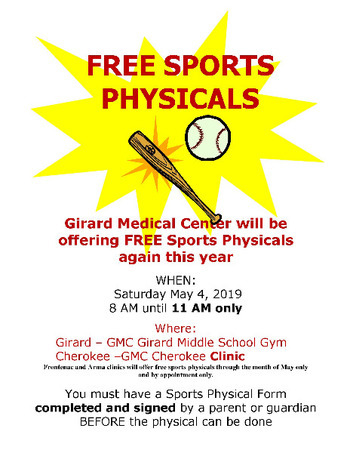 Free Sports Physicals Saturday, May 4th, from 8am until 11am at the Girard Middle School and the GMC Cherokee Clinic. 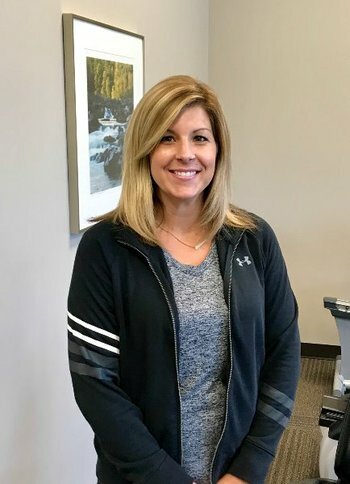 Frontenac and Arma clinics will offer free sports physicals through the month of May by appointment. Please bring your Sports Physical form that has been completed and signed by a parent or guardian. 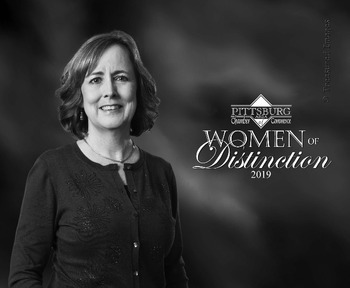 Congratulations to Girard Medical Center CEO, Ruth Duling, for being recognized as one of the 2019 “Women of Distinction” by the Pittsburg Area Chamber of Commerce. Every year the Chamber publishes a calendar honoring 12 local women who lead by example in donating their time and talent to benefit their workplaces and community. Ruth is well known in the community through her work and volunteer service. She currently serves on the board for the Learning Tree Institute at Greenbush , the PSU Alumni Executive Board, the Irene Ransom Bradley School of Nursing Advisory Board at PSU, the Kansas Hospital Association Hospital Leadership and Governance Committee, and the board of the Girard Housing Authority. She has also served on the Girard Area Community Foundation and the Girard Chamber of Commerce Boards. Ruth also volunteers at St. Michael Catholic Church as organist and supporter of Thursday “In His Name” meals and is a longtime member and past president of P.E.O. Girard Chapter BG. Ruth is well known in the professional community as well. 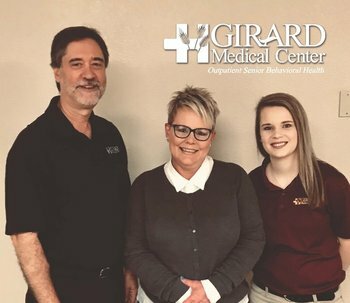 She has spent 23 years making a difference at Girard Medical Center first as the Director of Patient Financial Services and more recently as CEO. 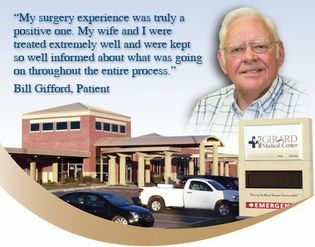 Shortly after her appointment as CEO in 2017, the hospital refinanced their bond issue which in effect saved over $600,000. A large portion of this will be reinvested into the community. The hospital also began an outpatient cardiac rehab program benefitting patients who previously traveled outside the community for this service. Ruth also worked closely with the Community Health Center of Southeast Kansas in securing a medical director for GMC’s Senior Behavioral Health program and also negotiated a contract with telehealth providers for the program. 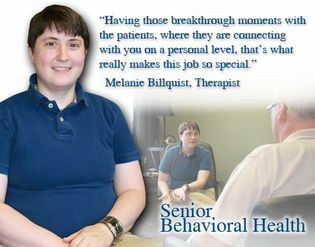 Another successful program launched under her leadership is a return to inpatient Hospice care.